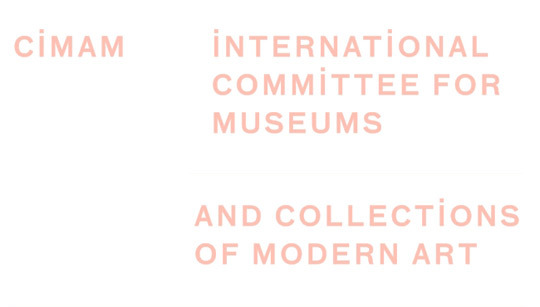 CIMAM offers over 20 travel grants to modern and contemporary art museum and collection professionals residing in Emerging Market and Developing Economies, professionals residing in Latin America, Turkey, Spain and the UK. The CIMAM Travel Grant Program is possible thanks to the generous support of the Getty Foundation, Los Angeles; Fundación Cisneros/Colección Patricia Phelps de Cisneros; SAHA Association; the British Council and Fundación Botín. The travel grants cover conference registration, travel expenses and accommodation. The grants will allow the participation in CIMAM’s 2013 Annual Conference, New Dynamics in Museums: Curator, Artwork, Public, Governance that will be held in Rio de Janeiro, 12–14 August 2013.